Craig Cardiff definitely considered tweaking some of his old songs featured on a new collection. The Canadian folk singer opted instead to leave the tracks on This is Craig Cardiff: Collected Works just as they were originally recorded. His tendency, he adds, is “to fix or to tweak. “Let’s put strings on everything,” he said. Cardiff resisted the creative urge. Cardiff chose songs for his new album based on “the people’s picks” based on plays on streaming services. 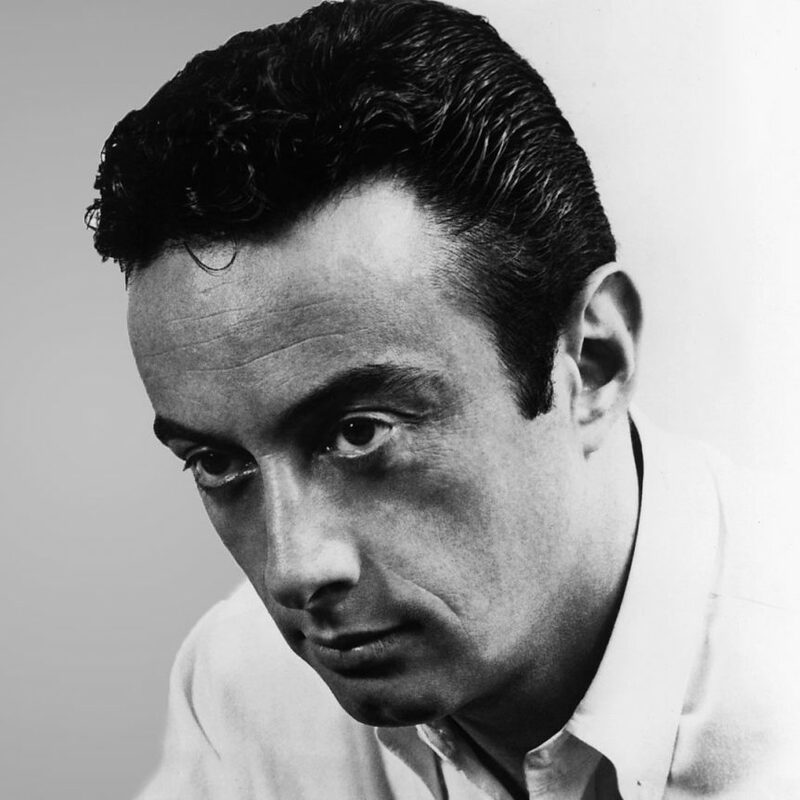 Works such as Last Love Letter, Lenny Bruce Lee and Revival Day have a combined 75 million streams, Cardiff says. This is Craig Cardiff also features two new efforts To Be Safe, Love and Home and Ymir, BC. The pair of songs feature Sault Ste. Marie native Jesse Harding on bass and percussion. Harding also co-wrote the song Lake Michigan, released by Cardiff earlier this year. Cardiff chafes at the suggestion the collection, released digitally on Nov. 2 with a vinyl release expected later this month, could be considered a greatest hits package. A limited edition CD, available online on Bandcamp, features nine additional songs including Dance Me Outside and Not the End of the World. “I have so many great songs that I’m still going to write,” he said. When work on This is Craig Cardiff wrapped, the musician set his sights on recording covers of several classic Christmas tunes and one original for possible use in film, television, radio and Spotify. “It’s always good to keep busy and that’s what we’ve done the last little bit,” he said. The songs were mixed this week. He settled on John Lennon’s Happy Xmas (War is Over), Darlene Love’s Christmas (Baby Please Come Home), Fairytale of New York by The Pogues and Joni Mitchell’s River. He also wanted to have a personal tie to his covers. “What songs felt like there was a connection?” he said. “Those were the ones that made the cut. County Road Christmas is Cardiff’s original effort. He anticipates the Christmas songs “will pop up” when he tours Canada in November and December playing material from This is Craig Cardiff. He stops at LopLops on Friday.